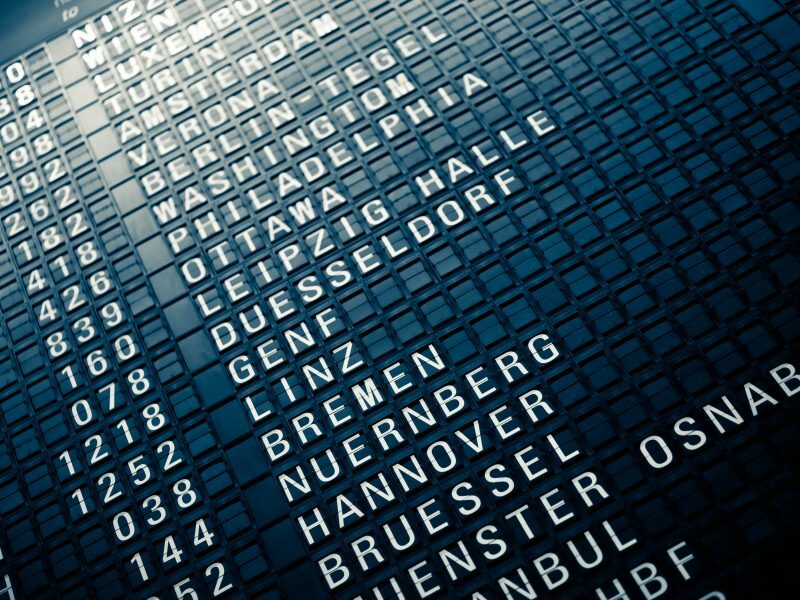 In an CAST simulation study of aircraft and ground handling processes, measures to meet the high requirements for punctuality and reliability were evaluated. Leipzig/Halle Airport is one of the biggest cargo hubs in Europe. DHL uses it as home base. 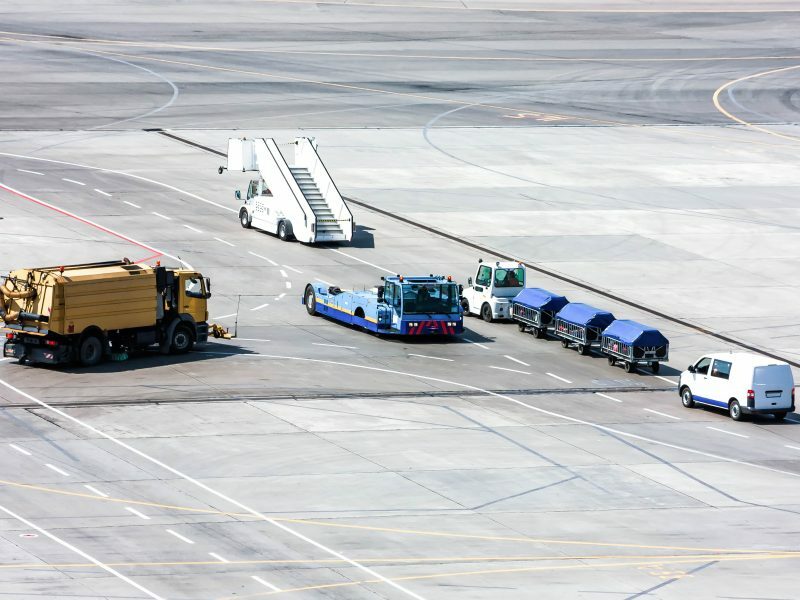 On order to be prepared for future growth DHL asked ARC to assess the future demand of ground service equipment (GSE) in order to achieve an optimal provision of resources in number and time. The study started with research on the demands per equipment type based on actual data within the reference period. The calculation of future GSE demand was supported by a CAST Vehicle simulation model. The model reflected an exact representation of all relevant infrastructure elements such as aircraft stands, roads, terminals (including particular handover points dedicated to offload or reload), storages and buffer areas. The model also considered the dependencies between ground handling processes and equipment types. Also, the aircraft traffic inside the area of interest was taken into account. The movement of the ground handling vehicles in the network considered traffic rules, speed limits and inter-vehicular interaction. Results of the investigation indicated the GSE demand ( e.g. tugs, high loaders, belt loaders, pushback Trucks and Trailers) in the course of the operation period for both, the reference and the future scenario. In addition, a visualization for the complete operation period showed the traffic flows and interactions as well as the dynamically evolving GSE demands for qualitative analysis. The client appreciated the simulation model as a very valuable tool to answer numeric questions as well as allow an easy understanding with the powerful visualization features. Due to the flexibility of the software even quite complex interdependencies could be analyzed, which is not possible with analytical calculations. 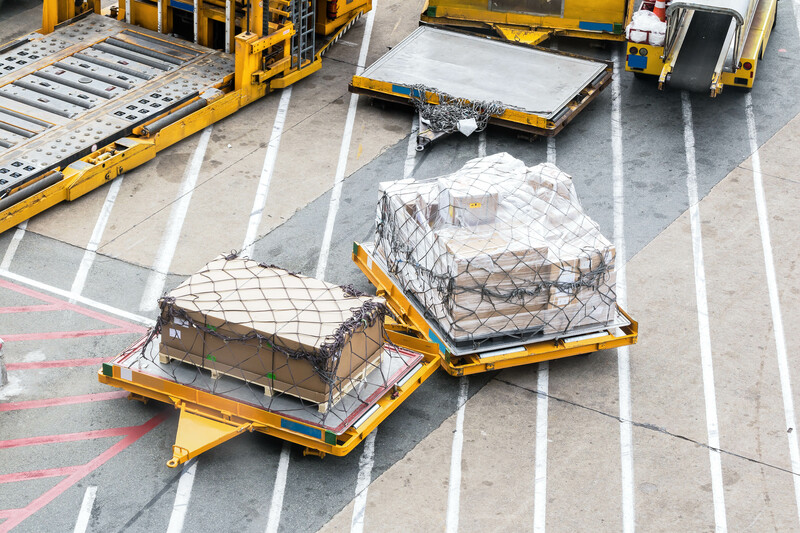 The study gave important insights in the operations, which enabled DHL to efficiently invest in Ground Service Equipment and ensure the desired service quality.